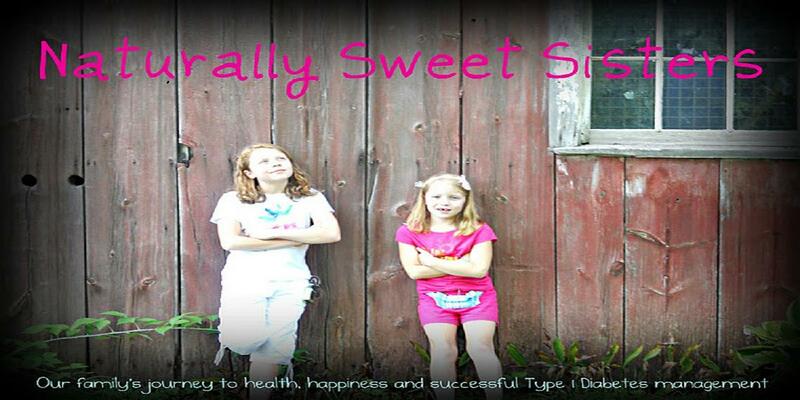 This is one blog post of a Naturally Sweet Sisters series on Disney and Diabetes- Yes, You Can!!! 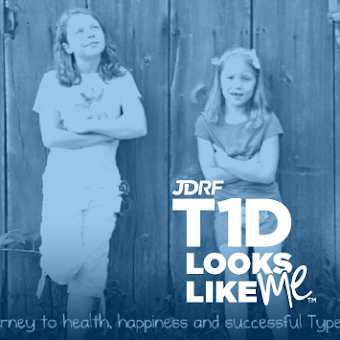 A lot of people, me included, thought that once the diagnosis of type 1 diabetes was handed down to our children, having fun would be eliminated. It seemed as though in the beginning, we were doomed to spending our days on terror level orange; counting carbs, dosing insulin and trying to mitigate diabetic emergencies before they could happen. As I have mentioned before, something inside of us snapped that first year and instead of running away from Disney fun, we fully sought it out, defying how diabetes would treat us. 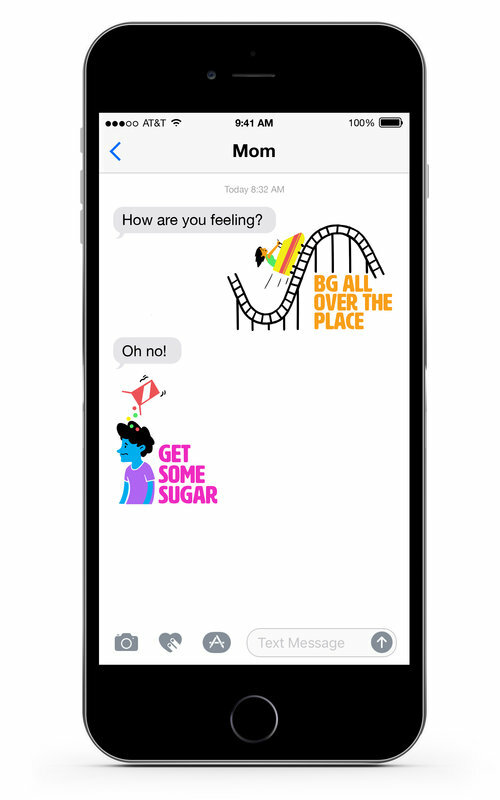 Instead of diabetes running our lives, we totally ran OVER diabetes in a Disney monorail and developed the mantra of kids first, diabetes second. Oh, and our three trips to Florida that first year and many yearly trips after, helped cement that belief. Up until now, I haven’t shared all of our tips and tricks for successful Disney vacation planning. Not because I am stingy with knowledge but because I feel like each trip is so different from the last and I am still learning. On our first trip, we were worried about buying swim diapers and by our last, we worried about finding bathing suits that were appropriate for a tween who looked like a teen to wear! And because of that last statement of how fast kids grow up, please think about this… IF YOU ARE WAITING TO SCHEDULE A TRIP TO WALT DISNEY WORLD - DON”T! KIDS GROW UP IN A BLINK OF AN EYE AND YOU NEED TO SAVOR THE MOMENTS AS THEY COME! This year is an exceptional time to consider planning a trip too. Whether your budget is value or grand, Disney has a place for you --- AND AT A DISCOUNT! For a limited time, up to 30% off most Disney Resort Hotels. While I might sound like a compensated robot for writing that, please know that I am getting absolutely zero compensation from Disney. It’s just that good of a bargain and I want to share it with you all.